I recently spent a day filming with the lovely people at Waitrose and the first of three videos is now available – the others will be coming soon. I had such fun filming with their delightful crew, whom I was able to reward with the day’s results! The first features a dish from my new book, Fish Goujons with Tartare Sauce, and I show you just how easy they are to make. Gluten and dairy free, they have a surprising ingredient that lends a really tasty crunch. Sadly, there were no little helpers around in the studio on the day of the shoot; I’d have grabbed them if there had been, as this is a super dish to cook with children. Head over to Waitrose online for the full recipe by clicking this link. 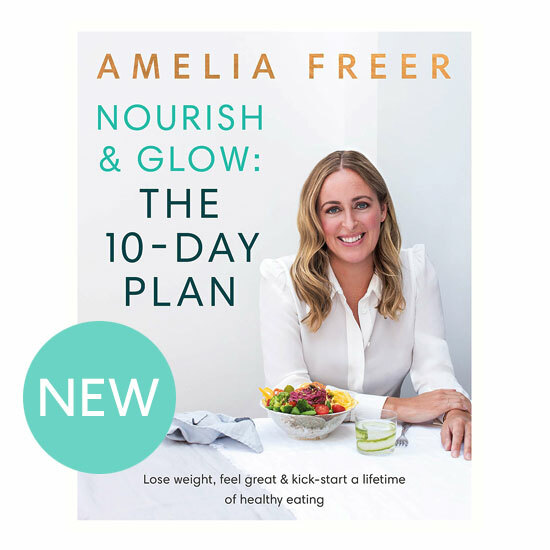 Alternatively, the recipe can be found on page 242 of my new book, Nourish & Glow: The 10 Day Plan.